What does it take to truly take care of ourselves? I have asked myself and my clients this question for years. The answers continually evolve with self-knowledge and effort. I am motivated by the wisdom of Ralph Waldo Emerson, Health is our first wealth, and guided by Ayurveda and Yoga, the twin healing sciences. This website describes the programs and services I offer to assist individuals in cultivating their best expression of health and well being. For a consultation contact me, I’d be delighted to hear from you. 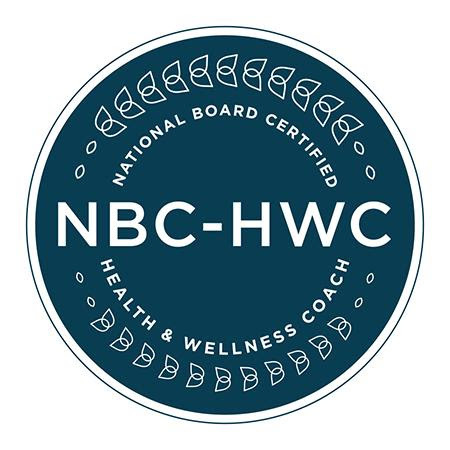 Integrative Health Coaching: partnering with individuals to efficiently sustain self-care practices that bring their best health to life. Dosha Coaching: a unique approach to wholesome health that combines the ancient sciences of Ayurveda and Yoga with the neuroscience of behavior. Private Yoga & Meditation: Whole health practices customed for individuals and small groups. 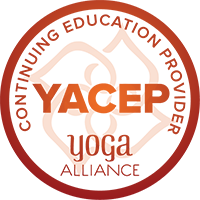 Ayurveda and Yoga Study Groups: An eight-class curriculum designed to instruct individuals in meditation, yoga, breathing techniques and food choices that support their health and lifestyle. MINDFULLNESS compassion in action as the universal laws of energy, matter, and spirit express effortlessly.